Let your engine breathe better by replacing your boring factory air filter box with our high quality AFE intakes. Not only will your car sound more aggressive, but the intake is a great addition by itself or in combination with other performance modification such as an exhaust to improve your car's air system. Performance gains vary from vehicle to vehicle but a noticeable audible “growl” by the intakes’ open concept is evident as well as the smoother acceleration across the power band. - You want to keep gasses moving quickly and efficiently before and after combustion. - Factory intakes are designed to be quiet and filter well, which is restrictive on your airflow! 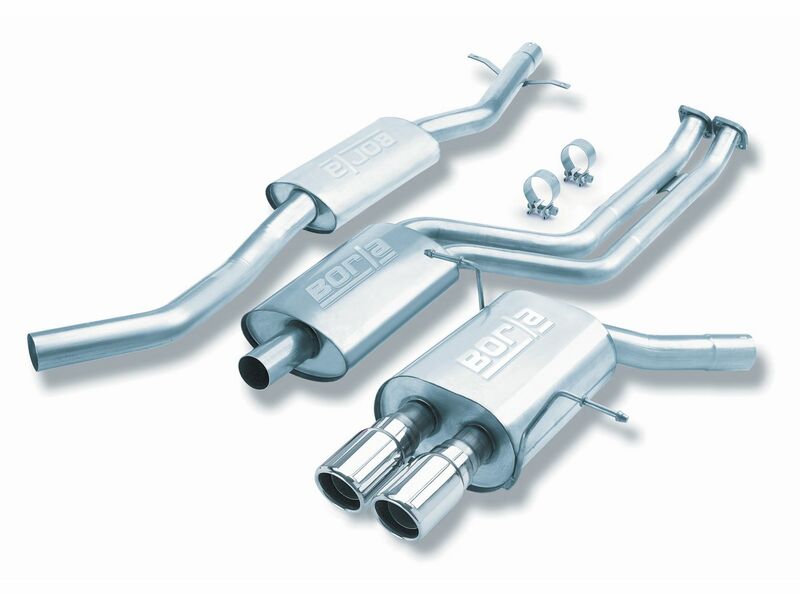 - Intakes are relatively inexpensive and are a great value for your money. - Most cars can gain over 8hp simply by replacing the intake. All aFe Air Intake Systems are C.A.R.B. certified or awaiting certification and 50 state legal.